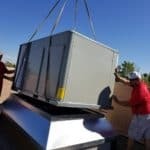 Air Conditioning Installs – AirZona HVAC Inc. 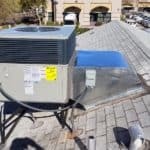 The average A/C unit only lasts 15 years. 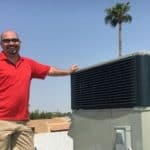 Getting a AirZona HVAC knows how important it is to be comfortable during those hot summer months. 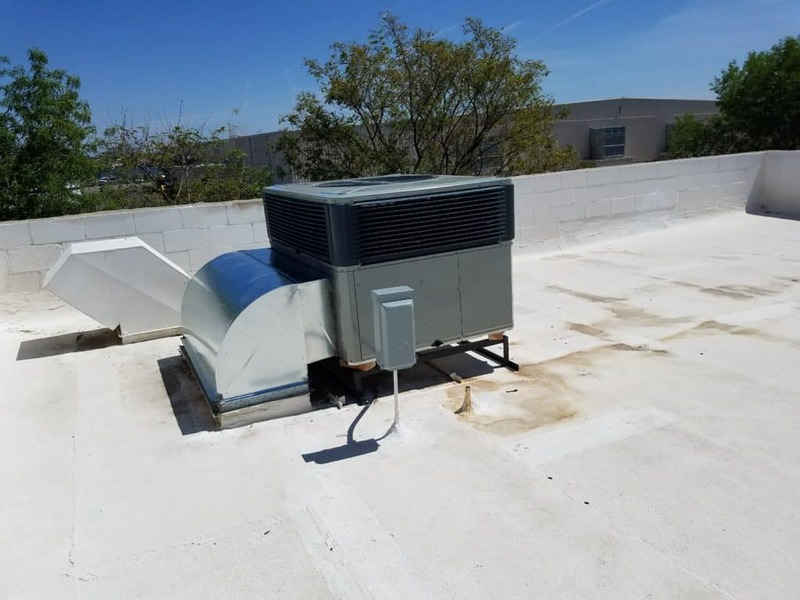 When it’s time for you to purchase a new air conditioning unit, we make sure that we provide fast, efficient, and affordable service. 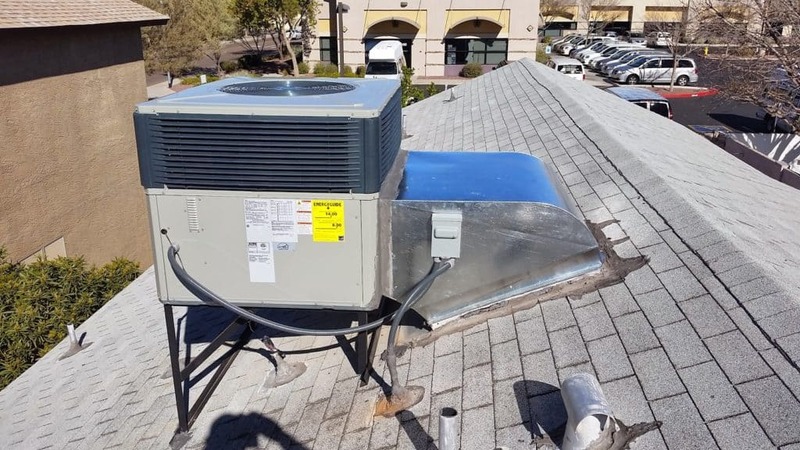 Quality AC Installation – Our experienced installers will meet all code requirements, perform proper measuring and sizing of return air for better efficiency and airflow, install equipment balanced and level, replace all material relating to the install, and double check our work for quality control. 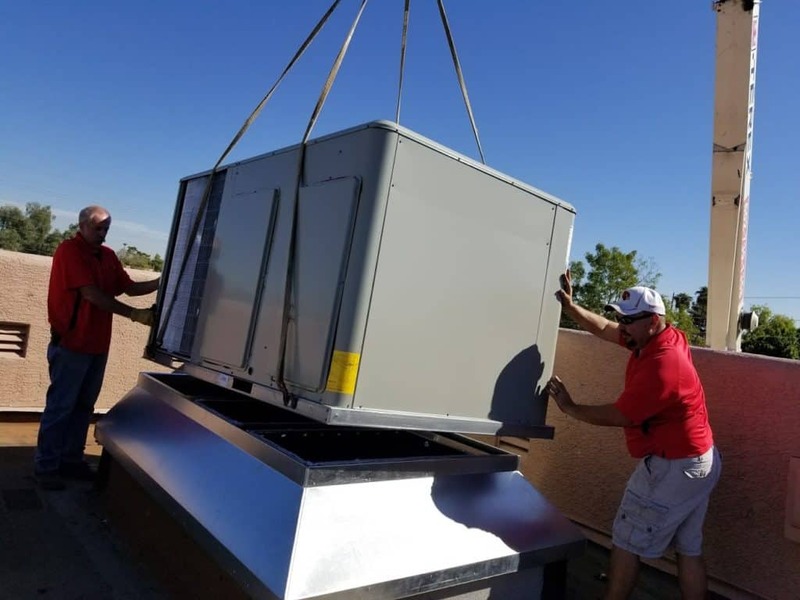 Our installers receive ongoing training to ensure our services are top-of-the-line. Any drywall or trim damaged by the installation will be repaired professionally. •Red Carpet Service – We treat your home with the utmost care and respect, guaranteeing that our installers: use drop cloths, floor mats, shoe booties and wear clean uniforms. We also follow a no smoking on premises policy. •Drug-Free, Background-Checked Technicians – We really do perform ongoing drug testing on technicians and extensive background checks on every new hire. This provides peace of mind when our technicians visit your home. 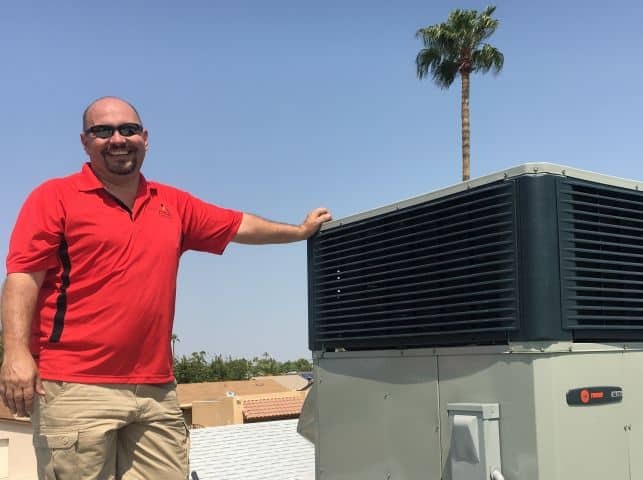 •License, Bonded, and Insured – We are licensed through the Arizona Registrar of Contractors and are proud to say we are complaint free! 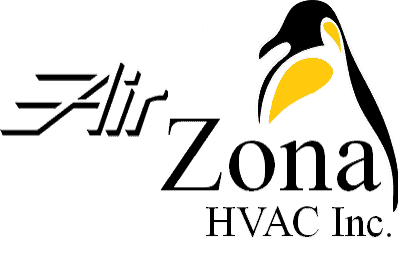 AirZona HVAC is bonded and insured to protect you and your home! 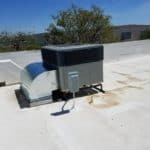 •Same-Day Phoenix AC Installation – We offer same day installations!